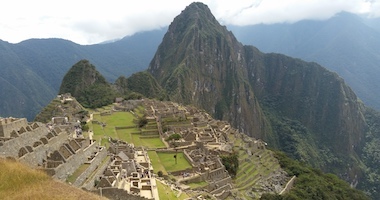 The Four Day Summit Climb July 21 - 24 reached the summit of Mt. 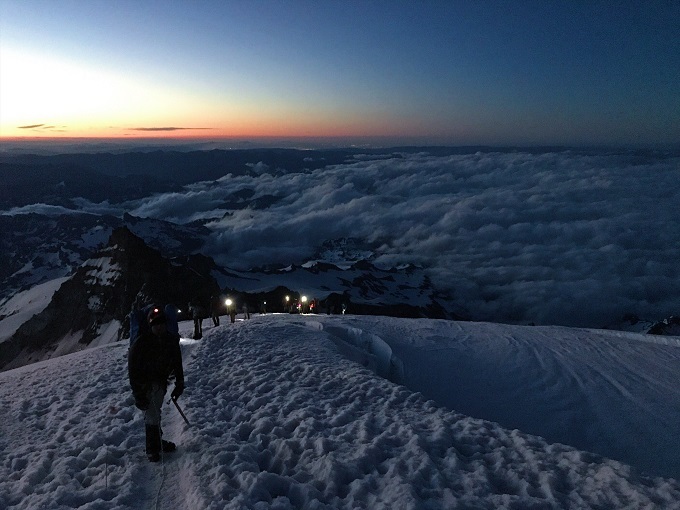 Rainier at 6:30 am led by RMI Guide Dave Hahn. The team enjoyed blue skies and good visibility from the crater rim. 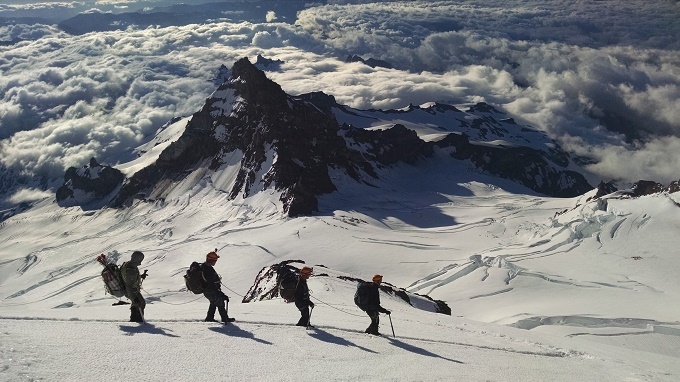 They will descend complete today and return to Rainier BaseCamp this afternoon to complete their program. 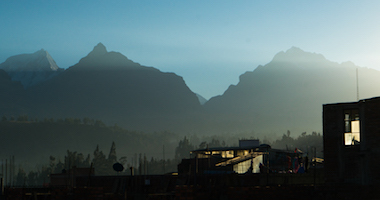 RMI Guides Brent Okita, Jenny Konway and Matt Rosenberg led the Four Day Summit Climb of Mt. Rainier June 17 - 20, 2017. 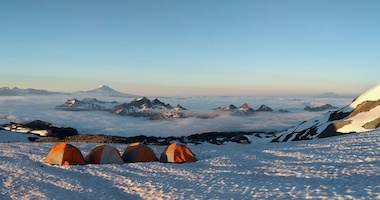 The team arrived at Camp Muir yesterday afternoon. 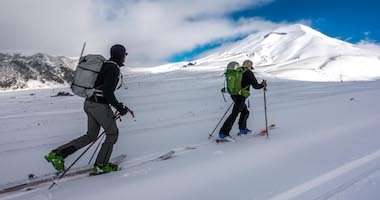 They began their alpine start around midnight and climbed to 13,500’ before deteriorating weather and poor visibility forced them to turn around. 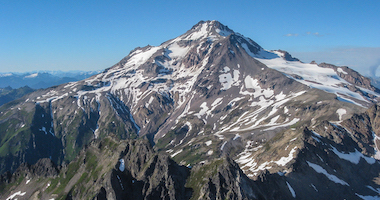 The team will return to Camp Muir and then continue to Paradise. 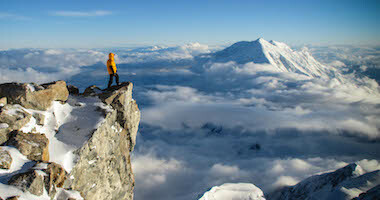 We look forward to seeing them at Rainier BaseCamp later today. 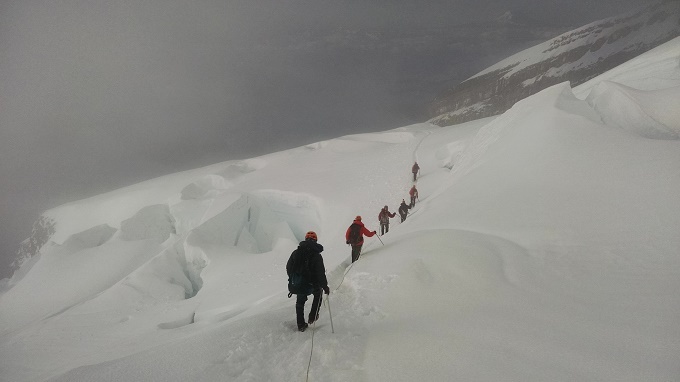 Special thanks to RMI Guide Jenny Konway for providing photos of today’s climbers!